The 27th November marks Lancashire Day, remembering the day in 1295 when Lancashire sent its first representatives to Parliament by King Edward I of England to attend what later became known as The Model Parliament. 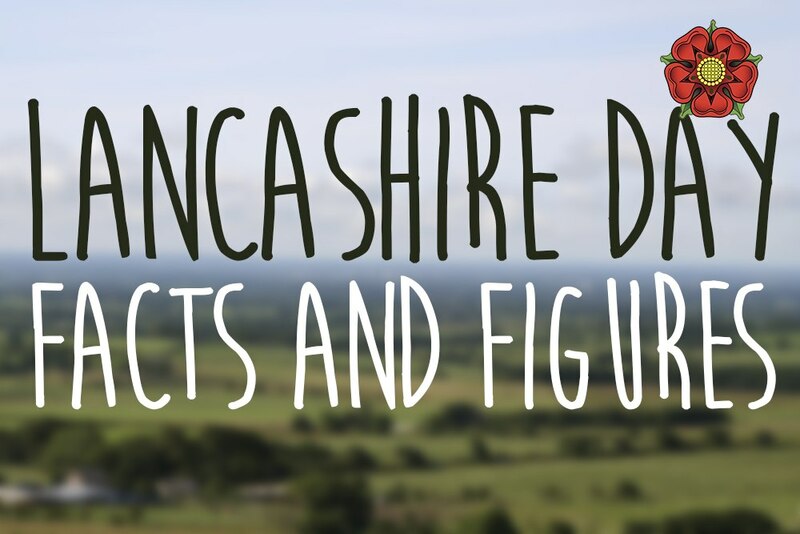 Curated by the Friends of Real Lancashire, it was first observed in 1996 with the loyal toast to “The Queen, Duke of Lancaster”. In 1617, the legend is that King James I stayed with Sir Richard de Hoghton at his Tudor mansion in central Lancashire. He was so very impressed by the hospitality, especially with the loin of beef that he was served, he took out his sword and knighted the joint with the words ‘I knight thee, Sir Loin’ hence the modern name of sirloin steak. The huge table on which the loin of beef stood can still be seen at Hoghton Tower.